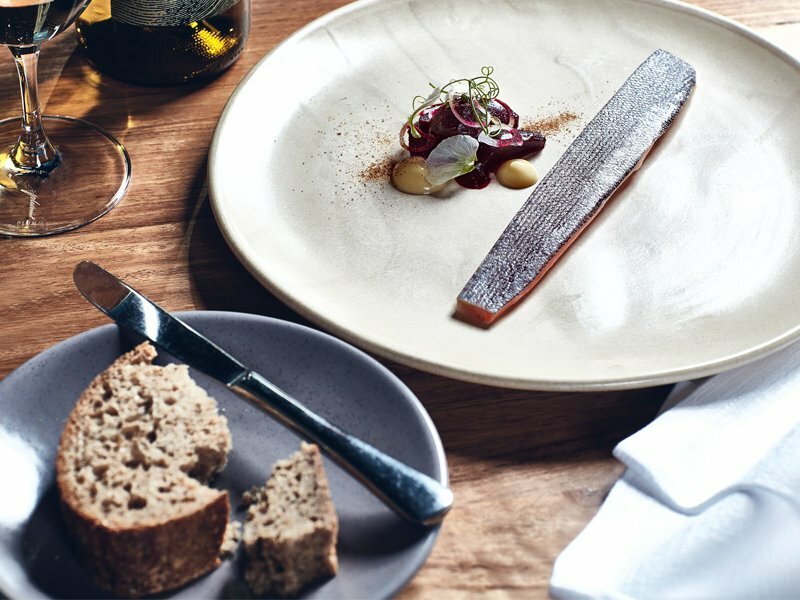 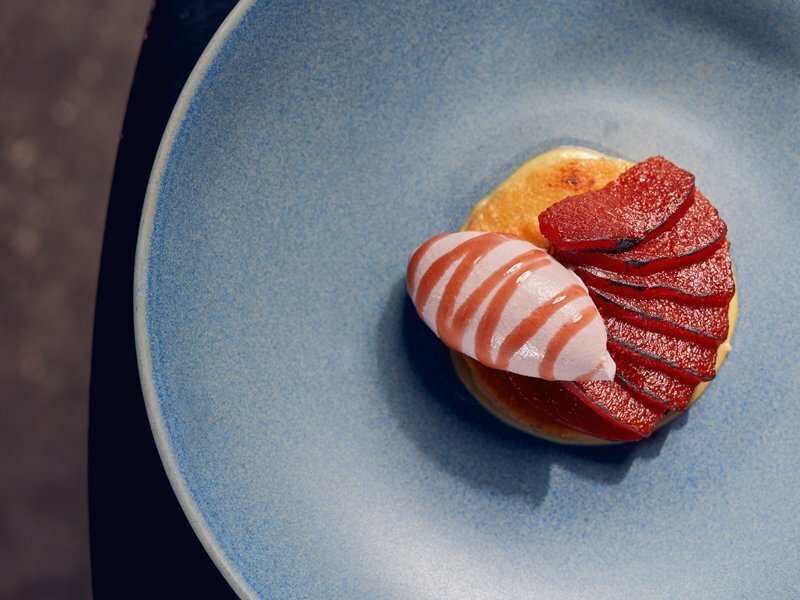 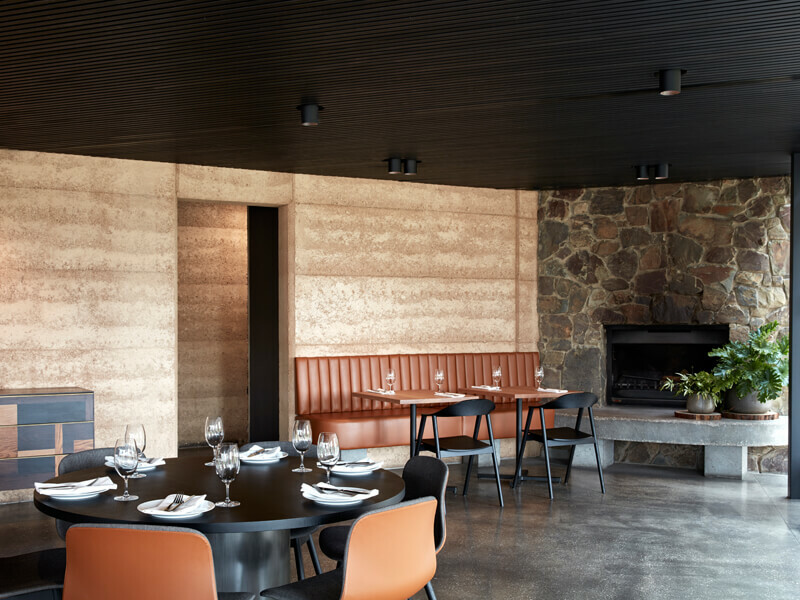 TarraWarra Estate restaurant is a unique and beautiful location where head chef Mark Ebbels has created a menu based on fresh local produce combined with our own produce grown on the estate. 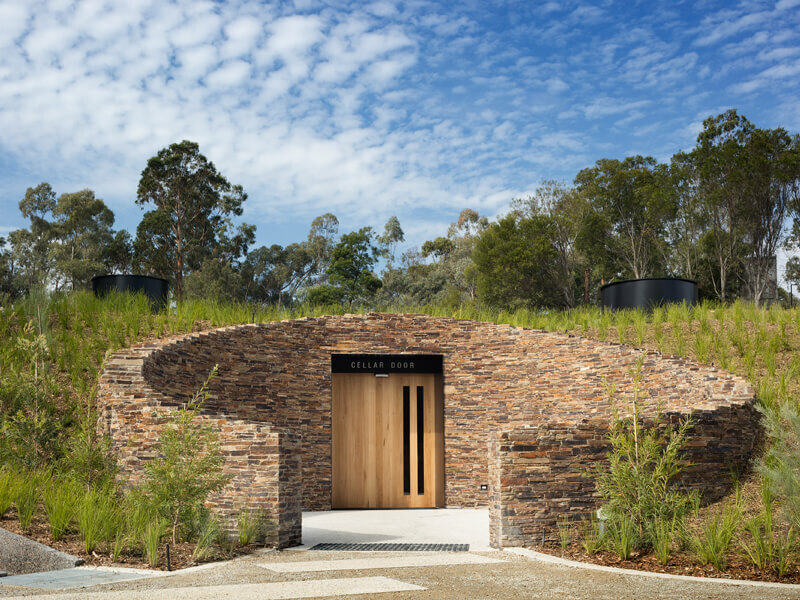 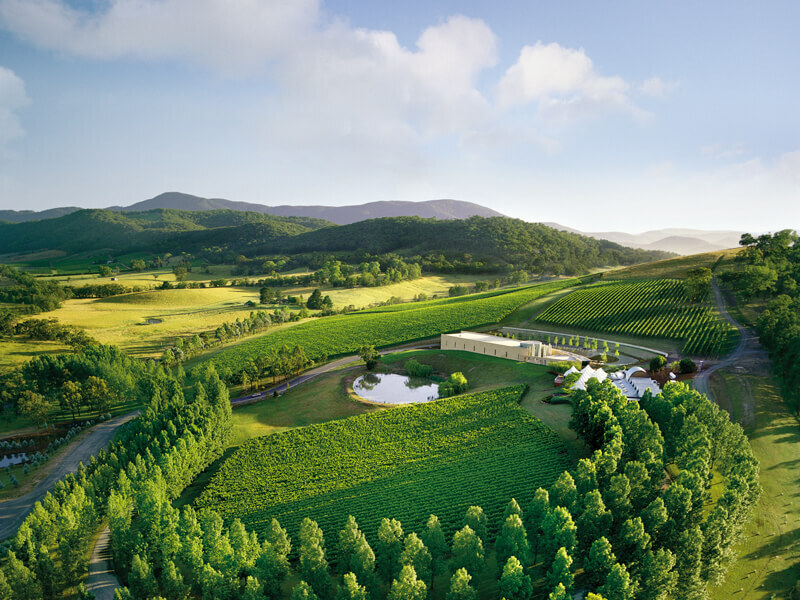 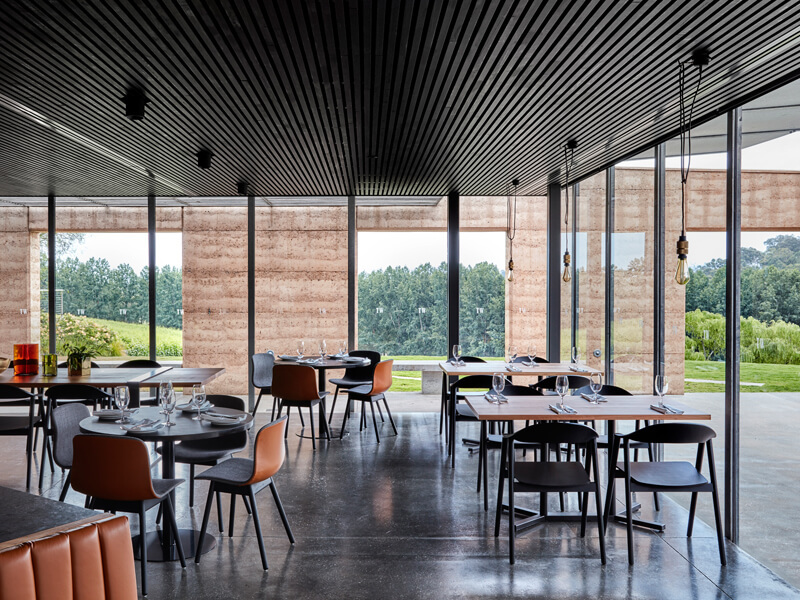 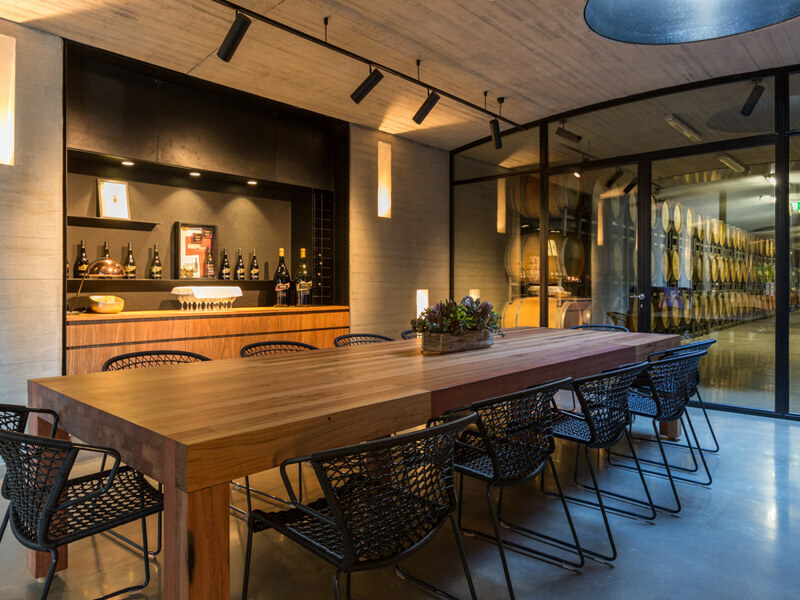 Tarrawarra Estate is the ultimate winery and restaurant experience in a spectacular setting in the heart of the beautiful Yarra Valley. 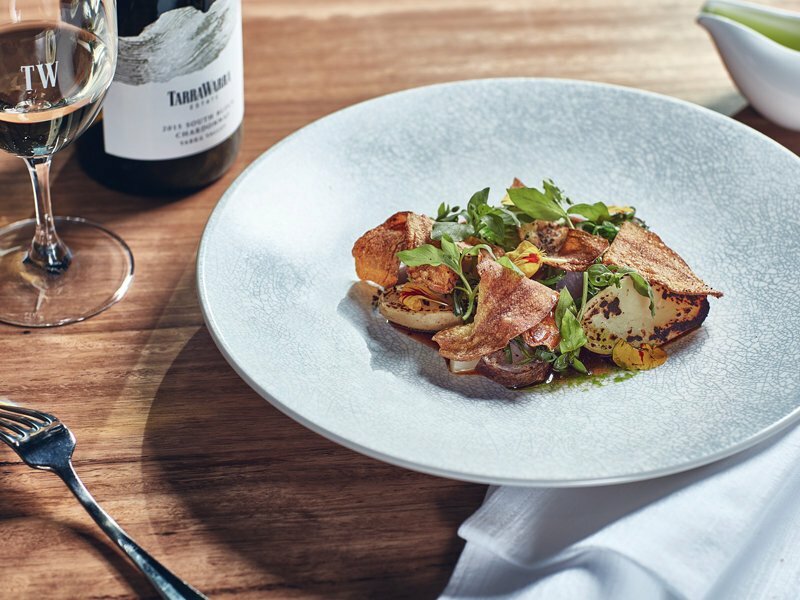 Have a friend that would enjoy dining at TarraWarra Estate?